A bike helmet is one of the essential things to wear to ensure safety while mountain biking. If you are into mountain bikes, then you should consider buying the EASECAMP Ultralight Mountain Bike Helmet. Lightweight and breathable, this product is made of a polycarbonate shell with a cushion on the inside. It is adjustable by using the regulator to fit head with a circumference of 22-24 inches. This way, the helmet fits well and feels more comfortable as you pedal your way from one place to another. The helmet also has air vents so that air can go in and out. This model boasts of a smart design that does not compromise the rider’s safety. It is rugged yet not brittle. It features strong EPS foam synthesis to increase protection and offer shock resistance. Furthermore, the manufacturer has also incorporated a removable film for face protection against branches, the sun, and rain. This affordable mountain bike helmet is available in six different colors to choose from so you can ride with style. 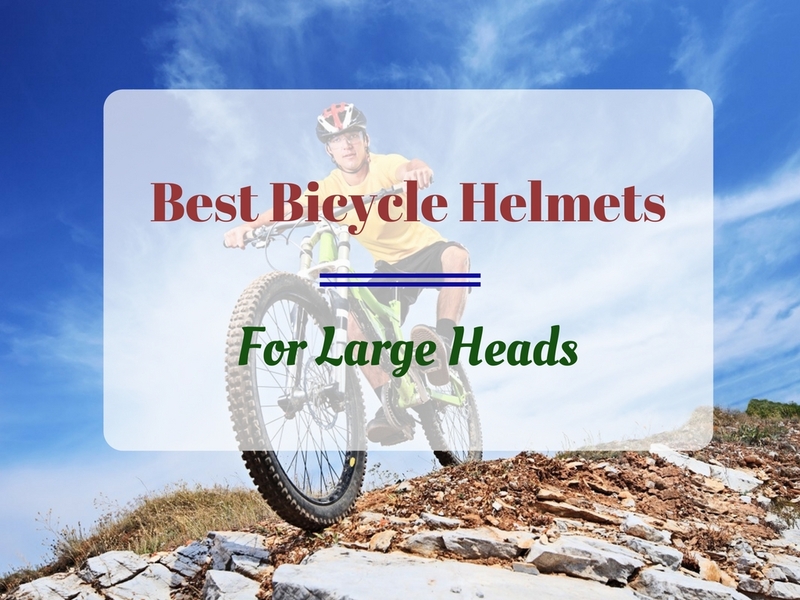 When looking for a bicycle helmet, it is important to consider the size of your head. You don’t want to buy a durable helmet that does not fit your head. Aside from this, you should also see to it that the gear is comfortable to wear and won’t distract you while riding trails. That kind of distraction might increase your chances of getting into an accident, especially if your eyes are not on the road. If you are planning to replace your old helmet with a better one, the EASECAMP Ultralight Mountain Bike Helmet is a good choice. This brand offers everything you could ask for in a good bicycle helmet. It is ideal for riders with a head circumference of 56-62 cm or 22-24 inches. To get the right fit, just adjust the regulator. The helmet is also equipped with a comfortable cushion inside so it is not hard on the head. The cushion is made from EPS foam that has a strong density to increase the level of protection that the helmet provides. While it is rugged and tough, the helmet is also lightweight and breathable. The outer shell is made of a polycarbonate material that is not brittle so it can withstand shocks and impacts. You won’t have any trouble bringing or packing it for different outdoor sports adventures. Furthermore, the helmet is also well-ventilated. It has a total of 28 vents so that cool air can enter and the warm air can be released. Its ergonomic design is truly amazing because it combines protection and comfort. Aside from this, you will also like the affordability of this brand. Given the low price, you can buy two helmets: one for you and a friend. You can even choose your favorite style from the six colors available. While there are so many good things about this helmet, it is not without some drawbacks. Some people think that the polycarbonate material is not as durable as helmets made of fiberglass. Therefore, it is not ideal for more dangerous extreme biking activities. Even though many people still ride bikes without a helmet, there is no denying that a good helmet will make you feel safer on the road. With all the good things we have to say about the EASECAMP Ultralight Mountain Bike Helmet, it is definitely a good mountain bike helmet to choose. It is affordable, breathable and adjustable to your head’s circumference. It is a great bike helmet for recreational and everyday use.